The 2017 multi-event UAE Open badminton tournament at India Club, Karama which was into its final stages recently, saw keen fare being dished out. 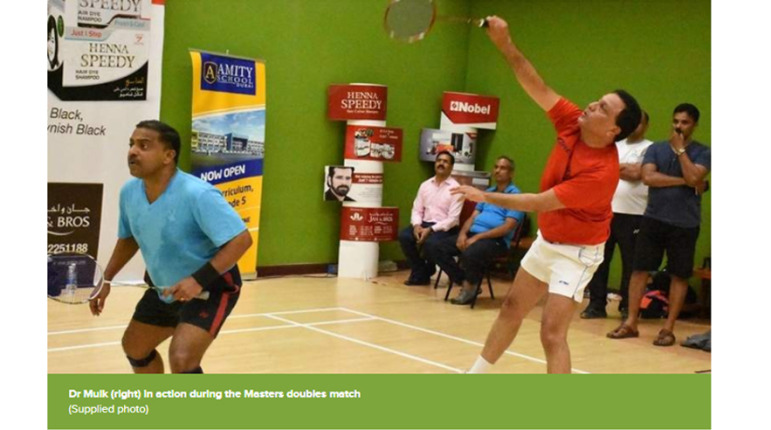 There was some star value in the masters (above 50) doubles title round when former India ranked and long time UAE-based player Dr Nawab Shafi Ul Mulk and George Thomas, ex-India Thomas Cupper, won the crown in splendid fashion. The fitness level on display was something for the youngsters to see and learn, and Dr Mulk found an able ally in Thomas whose vast international experience was put to good use. 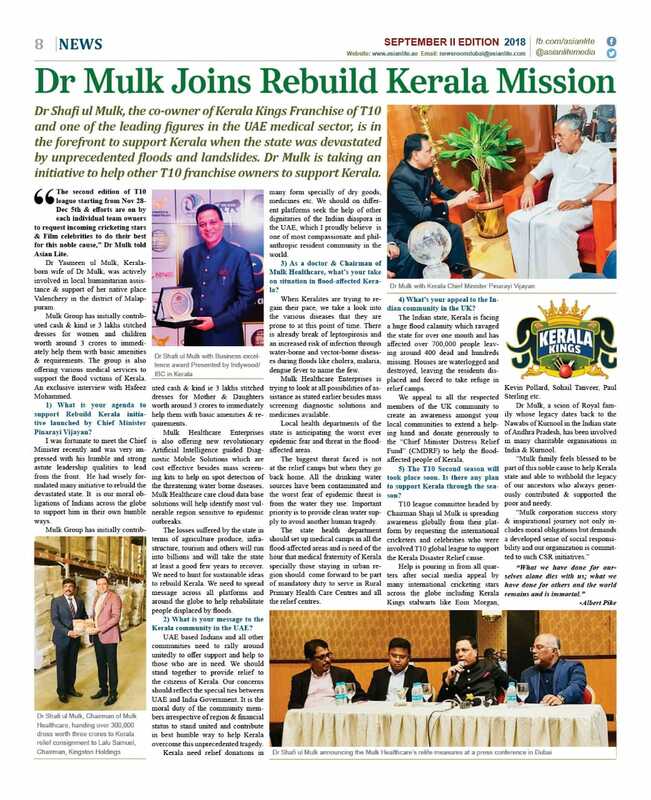 Long time badminton promoter and active player on the UAE circuit, Dr Mulk is a renowned neuro radiologist and currently is a Forbes Rated Top Indian Business Leader who keeps tournament fit despite his tight schedules as chairman of Mulk Healthcare and the reputed Global Hawk Imaging and Diagnostics chain across the UAE. 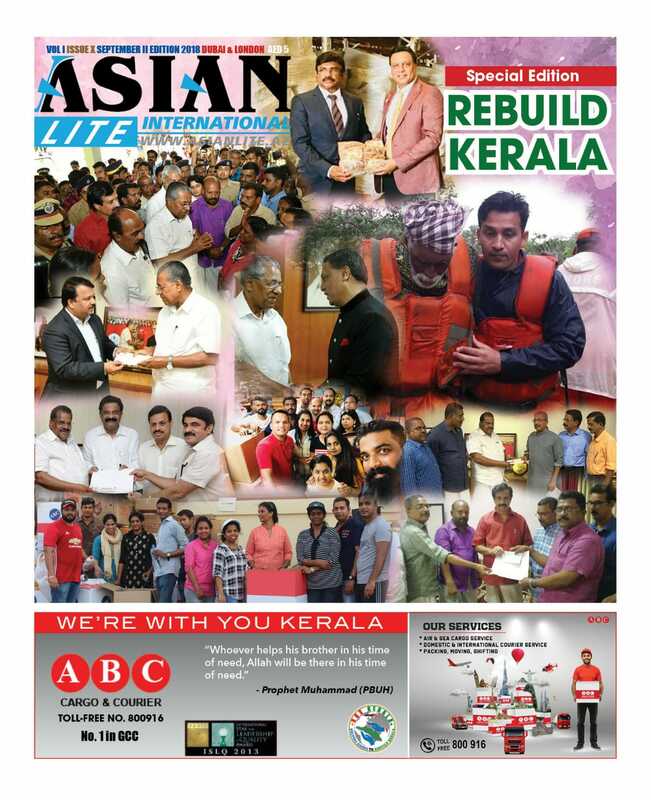 On the level of the sport in the UAE, Thomas, speaking from Kochi, India on Wednesday night, said: "What I see in the UAE during my annual visits is the emergence of new training institutes at the grassroot and senior levels. To go on to the next level, the weekly commitment of the career minded players has to be extended to six days of training as a minimum requirement." 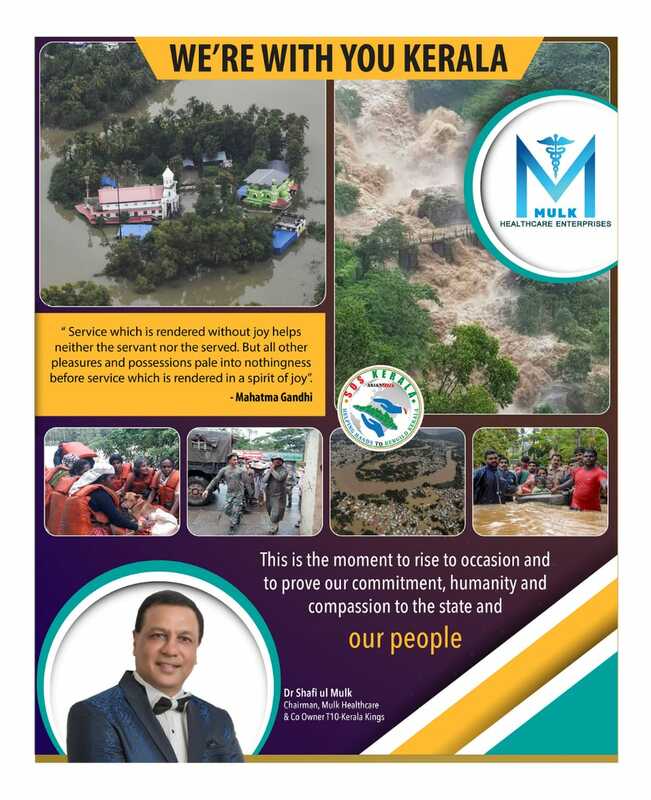 Badminton has remained a big passion and is a way of life for Dr Mulk and it will always continue to be so especially with his zeal for the sport. "The growth of badminton here looks a certainty especially after an organised and structured form was given to the sport with the formation of a national badminton association. There is ample scope for the youngsters in the sport in the long run here. We can always spot genuine talent, do the early grooming, and have them go abroad for high performance training," Dr Mulk continued. He added: "With more serious team and individual events as fresh startups and with the introduction of corporate sponsorship and more schools and universities events, the growth potential is immense," said Dr Mulk, also a known pioneer in teleradiology after the successful launch of the Global Hawk Telemedicine in the UAE and across the glbe. Dr Mulk added: "Now is the perfect time for all badminton lovers and well wishers to come together and join hands on an aligned and connected platform. We can with vision and strategy provide a better stage for success at all levels." Changes in outlook coupled with corporate thinking and funding will see the game become popular and as a great path for recreation as well in this part of the world.